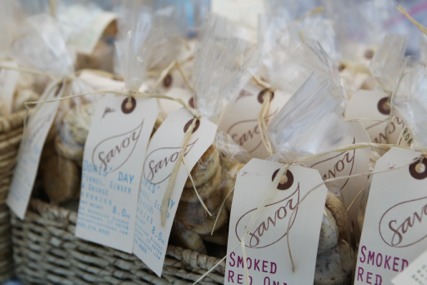 Savor is a bakery that makes cookies. Based in Watertown, CT, our vision of the company is to build a community and audience that appreciated non-traditional cookie flavors and understands the urgency of local food production. While our ingredients are natural, we continually veer towards local suppliers, more organic ingredients and biodegradable packaging to lessen the stress on our planet. We offer many extraordinary flavors and we make them with care and love. The cookies are made to pair with cheese, wine & spirits as well as tea and coffee.